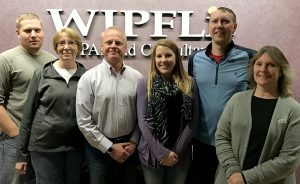 Founded in 1930, Wipfli LLP is a multi-discipline CPA and professional services firm ranking among the top 20 accounting and business consulting firms in the nation. The organization serves more than 44,000 clients worldwide and, with the new Affordable Care Act regulations looming, wanted an efficient and accurate solution to help clients prepare and file IRS Forms 1094-B and 1094-C as well as 1095-B and 1095-C.
Partners at Wipfli knew it would be a valuable service to help clients manage ACA compliance, but also understood with the volume and size of some of their clients, doing it manually wouldn’t be efficient or cost-effective for either party. 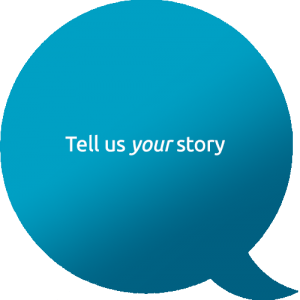 “It was really difficult to plan how to offer this service. We knew payroll providers were developing their own solutions, but they were extremely expensive and there were very few solutions available for us to purchase that were fully built. 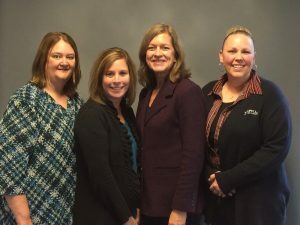 We needed to find someone to work with that would be willing to modify their system and processes to work with us,” says Pam Branshaw, Wipfli Partner. Read more about Wipfli’s experience with Integrity Data’s ACA Compliance Solution here.